Hunties Awards 2013 | Happy Hunting! The 2013 Hunties Award show is now history. Congratulations go out to all of those who were chosen as favorites this year. We would like to say thank you to everyone who was nominated tonight. You are awesome. 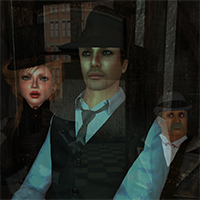 We, also, want to thank EVERYONE in the SL hunt community for giving us so much fun. To the merchants, we want to acknowledge the creative energy you put into the wondrous gifts that you offer. And to the organizers…well, we couldn’t do it without you. 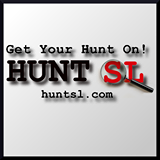 On behalf Happy Hunting and HuntSL.com – Get Your Hunt On and Let’s Go Hunting!